There’s nothing like reaching the peak of Machu Picchu and seeing the old Incan citadel appear behind the clouds of mist to make one fall in love with this glorious country. But this is just an appetizer. Peru, a mixing pot of civilizations that are over 5000 years old and a landscape that spreads from the glaciers of the Andes deep into the rainforests of the Amazon, will surprise your senses, indulge them, and leave you wanting for more. Peru did fusion cuisine hundreds of years before it was cool. Take some beef that indulged European tastes and one kind of over 3000 indigenous potatoes, then stir fry them with vegetables Chinese-style and you’ll get lomo saltado - a dish that is unmistakably Peruvian. Want to go 100% local? The ceviche might be a top contender, although it’s not uncommon to get the Japanese sashimi inspired one. Peru cultivated, mixed, and simmered many cultures from East and West. It is one of the most eclectic cuisines in the world. Pisco sour might be your best bet in finding something that is purely Peruvian. Make sure to first give some to Pachamama (Mother Earth) before taking a sip! Lima has three of the top 50 restaurants in the world. Astrid y Gastón pays a romantic tribute to classic Peruvian dishes like ceviche. Maido mixes it up with a degustation of Japanese-Peruvian (Nikkei) dishes like sushi a lo pobre. And Central takes you on a gastronomic tour de force of Peruvian ingredients foraged from the Amazon to the Pacific coast. Urubamba Valley, also known as Sacred Valley, is a fertile stretch of land that was chosen by the Inca (and later the Spanish conquistadors) for cultivating their best crops. 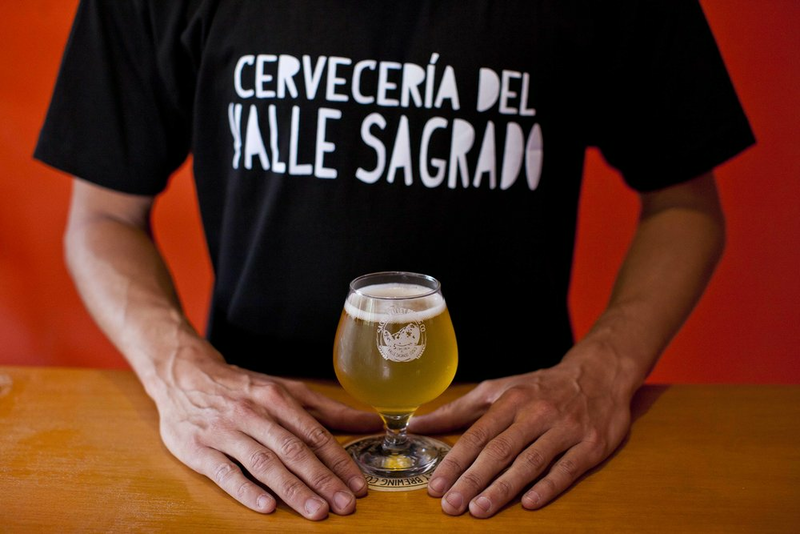 Today it is home to the best craft breweries in the country and the tradition goes that before every drink you must first pour some for Pachamama (Mother Earth). It’s a rite of passage to visit this charming mountain town on the way up to Machu Picchu. And given that it sits 3,400 meters above sea, it’s also a rite of passage to have warm cups of mate de coca to prevent altitude sickness. While wandering the cobbled alleys of Cusco you’ll end up dining at cosy eateries that will encourage you to warm up with hearty bowls of carapulcra stew or a melange of Andean corn and root vegetables. If you’re feeling adventurous, join the locals over a succulent roasted cuy (guinea pig) or alpaca steak with sauco (elderberry). Peru is home to large groups of Chinese and Japanese communities. Their influences have long been a part of Peru’s culinary fabric, which makes the cuisine all the more unique. Chinese chifa introduced stir-fry to creole ingredients, while Japanese Nikkei perfected the preparation of raw seafood that Peruvians love. The trails to Machu Picchu might be rugged, but the food you’ll have along the way is world-class. Whether on the Inca Trail or in a homey inn in Aguas Calientes, you’ll be served fine concoctions of exotic Andean ingredients or a simple but delectable quinoa soup. 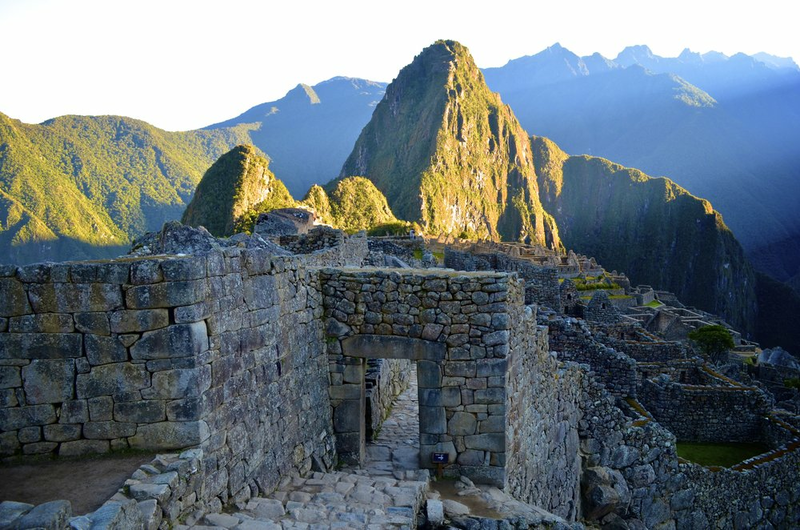 It will only build your appetite for reaching the grand finale: the lost ancient city of the Incas, Machu Picchu. 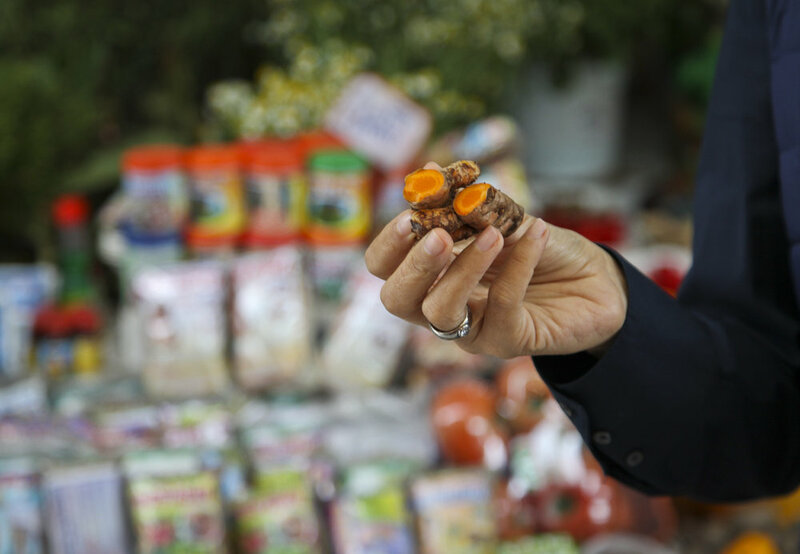 The Peruvian market is full of wonders: corn of colours you’ve never imagined, more than a thousand varieties of root vegetables, and affordable heaps of superfoods like quinoa, maca, and camu camu. Learn how to mix these ingredients together at the home or restaurants of Peru’s best chefs. Aracari has been designing unique, tailor-made itineraries to Peru for the past 20 years. Through connections cultivated by founder Marisol Mosquera, Aracari has tapped into the expertise of specialists in art, history, archaeology, gastronomy and culture, who provide guests with invaluable insight into the places they visit that are otherwise inaccessible to travellers. Aracari shares the best Peru has to offer while creating local jobs and supporting local communities. Taking serious pride in offering uncompromised quality of service, every experience is tested out before recommending it to clients. Aracari’s expert travel planners provide first-hand, honest recommendations, and work tirelessly to ensure all itineraries are seamless when guests are in the country.These efforts have earned them recognition as both Conde Nast Top Travel Specialist and Travel + Leisure A-List.